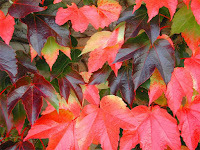 If you are looking for climbing plants to produce a glorious, although limited rainbow of autumn colour (mainly red and orange and yellow) then there are few examples better than the popular Parthenocissus genus, most notably the Russian vine and Virginia creeper. 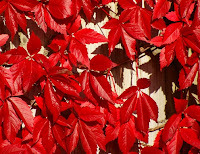 Commonly known as the 'Virgin ivy' or 'Virginia creeper', Parthenocissus quinquefolia is a deciduous climbing plant native to the south west of Central America. It is a prolific climber, able to reach heights of between 20–30 m in the wild. It secures itself to its chosen surface using small forked tendrils tipped with small strongly adhesive pads. It is suitable for both full sun or shade in sheltered or exposed conditions. Parthenocissus quinquefolia will thrive in any fertile, well-drained soil. Native to the woodlands of Japan, Korea and the Russian Far East, Hydrangea petiolaris is a vigorous woody climbing vine plant which fixes to its support by means of small aerial roots on the stems. It can be particularly effective when grown against brick or stone walls or fencing where it can easily attach to the surface. It is best grown in rich, fertile, moist but well-drained soils, but unlike many other climbing plants is prefers to be grown in part shade to full shade. 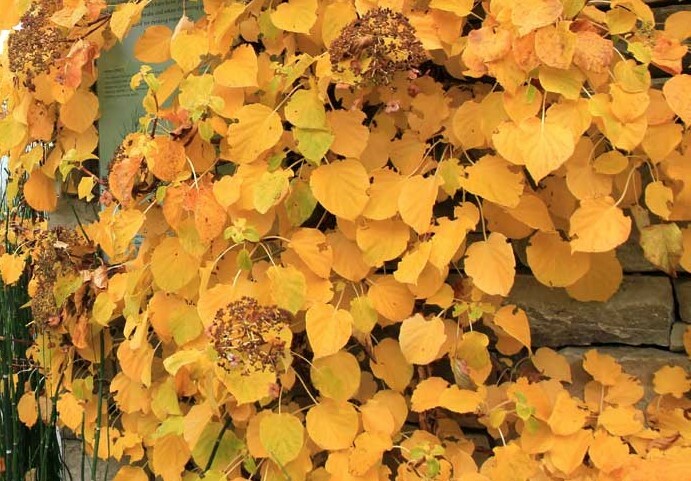 Commonly known as the 'Glory vine', Vitis coignetiae first came to the attention of English gardeners in 1883 and is to native to the temperate climates of Asia. The species name is in honour Mr. and Mrs. Coignet who reportedly brought seeds back from their trip to Japan in 1875. It is a very vigorous specimen with purple shoots and mid-green leaves. 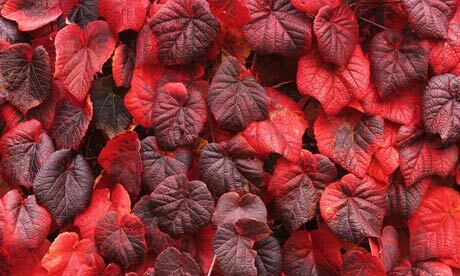 Vitis coignetiae is ideal for sun or partial shade in a well-drained soil, especially in a neutral or alkaline soils. 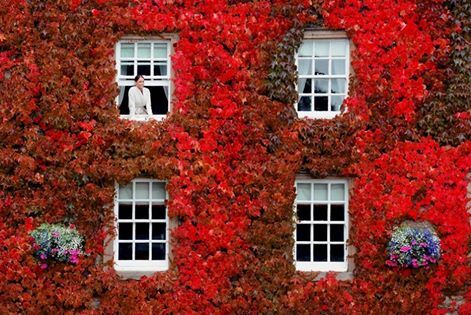 Commonly known as the Boston Ivy, Parthenocissus tricuspidata is a deciduous woody vine which under favourable conditions can grow up to 30 metres in height. It will grow well in full sun to partial shade, however to achieve the best autumn colour, site Parthenocissus tricuspidata in partial shade or full shade. It will thrive in any fertile, well-drained soil.